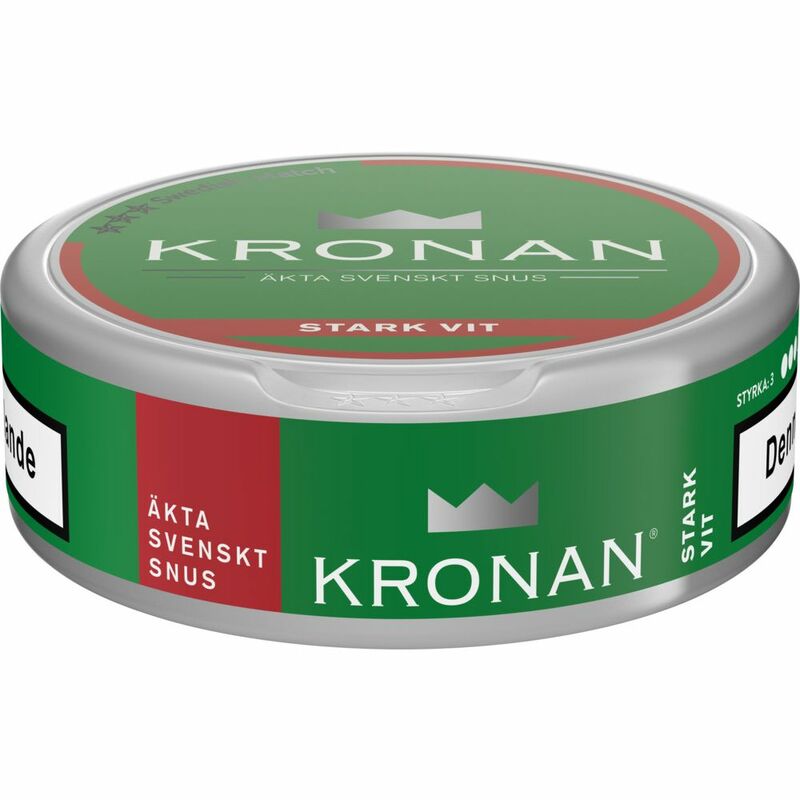 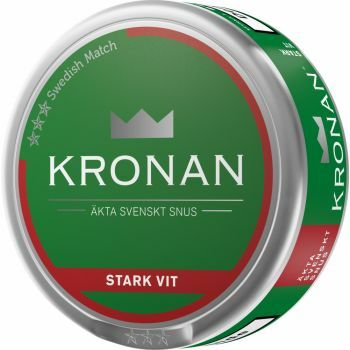 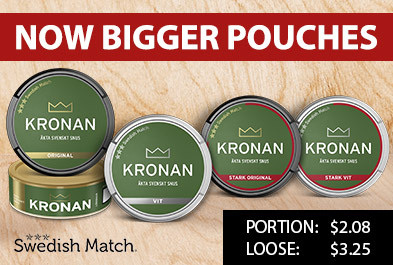 Kronan Strong White gives you a strong portion of snus without stupidities. 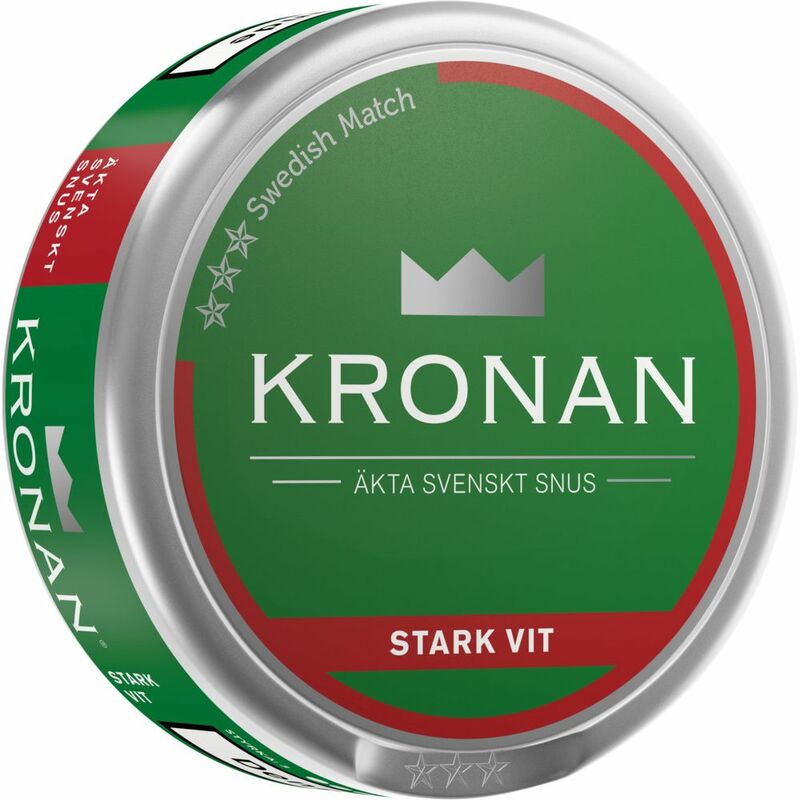 Now with 24 servings instead of 20 and Swedish Match classic staring. 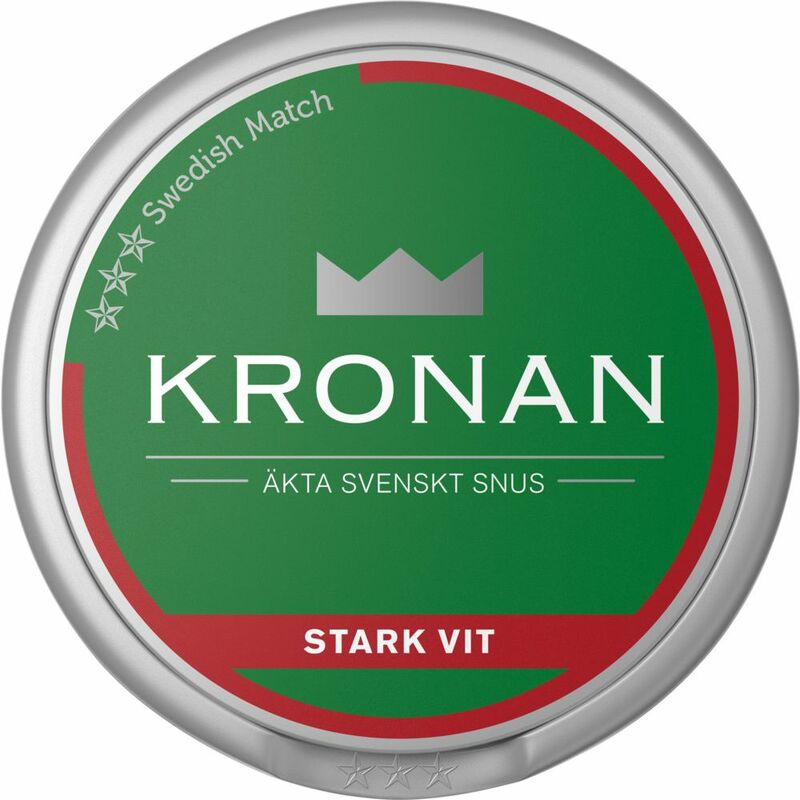 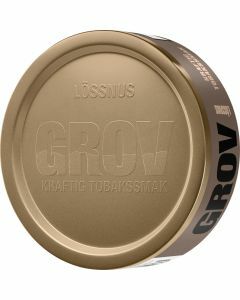 With a clear tobacco character, Kronan offers a traditionally snus, where you can feel the elements of violet and sour citrus. 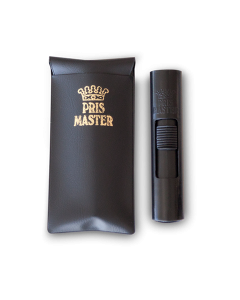 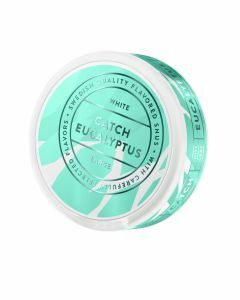 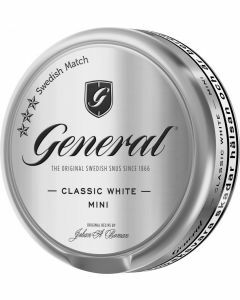 It is a white snus with low purity. 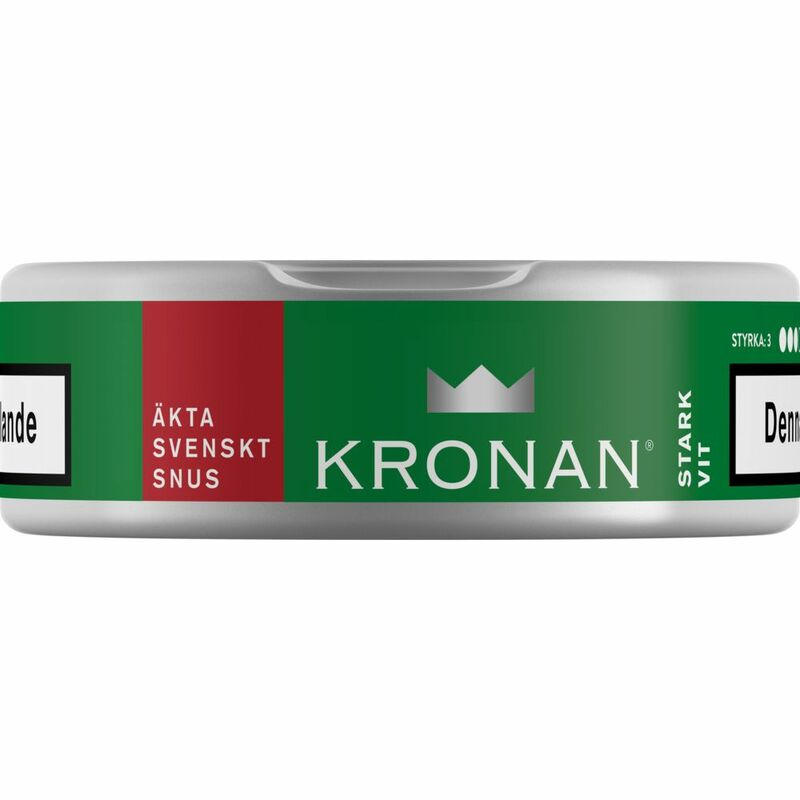 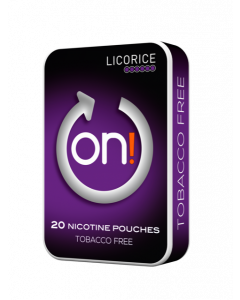 Kronan Strong White has a nicotine content of 12 mg/g.